S/Sgt. Gerad M. Graham, son of Mr. and Mrs. Homer Graham, Olney, husband of Janell Austin, attended Olney High. 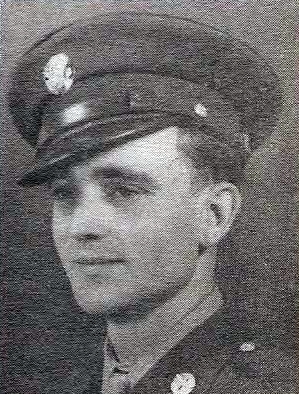 Entered Army AC, 1942, trained in Texas and Nevada. Served n Africa, India and China with Air Transport Command. Awarded GCM, Amer. Theater, African Campaign, APO with 2 Stars, EAME and Victory. Discharged in 1946.